What is the minimum education required to do MBA? If I get 42% in B.COM than any college will give me admission. My 12th% is 57%. Re: What is the minimum education required to do MBA? 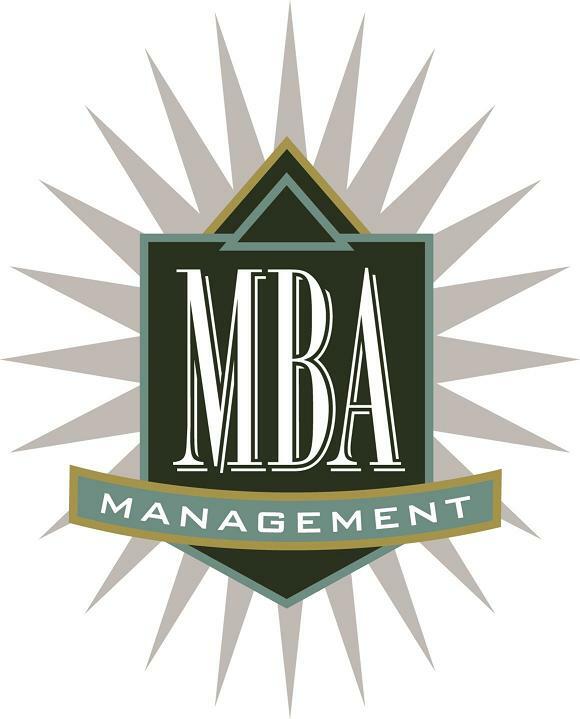 For getting admission in MBA you must have bachelor degree with at least 50%. These all exams are on all India basis. Even state level colleges also conduct there MBA entrance exam. Hai,You have got less percentage in your graduation, so you are not eligible for CAT entrance exam because it requires 60% of marks.Eligibility criteria:-The candidate should be complete any graduation from a recognised university.The candidate should be a citizen of india.There is no age limit to apply this exam. The minimum qualification required for MBA is to have grdaduation degree in any field from a recognized university . As MBA is not bound to any particular field so there needs to be no specific educational stream in which the student must ave done his or her graduation . SO you needd to be a graduate in order to join MBA. As such MBA does not specify any minimum percentage requirement to be met in graduation but for joining MBA, you need to take some entrance tests which do ask for a minimum of 50% in graduation so here you might face some trouble. In this case, i can suggest you to go for Management Quota as there you will not be asked to appear for any entrance test . After satisfying the above criteria you have to sit for an entrance exam like CAT,MAT SnAP, etc and have to score god percentile , above 95 , then you will have a chance for getting admission in top colleges for MBA like IIM'S, XLRI, FMS, etc ..
6.you have to appear in entrance exams like CAT,MAT,XAT,SNAP etc. Candidates who have passed with minimum of 50% mark in aggregate or equivalent examination(Graduation) from a recongnised university/Institutes. The qualification required is minimum of 50% marks in graduation(for general category) and 45% (for reserved category). - MBA requires 50% marks in graduation degreee. - It means you should have scored minimum 50% marks in your graduation degree. - But you are saining you have only 42% in your B.com. - So you are not eligible. - In case of SC/ST it is 45%. - If you are sc or st candidate then also not eligible. Minimum education is required to do MBA.A cand who have the good wishes to do MBA courses to the good colleges then he/she/has to sit for entrance exam like cat/mat/xat/cnet/snap etc. 1. A graduate or a final year candidate belong to Gen.category from a recognized University in any discipline having minimum 50% marks in graduation is required to attend any MBA entrance exam.This is mandatory and minimum education needed to write MBA exam.Relaxation for S/C and S/T candidates is minimum 45%. & 45% marks are for (SC/ ST CATEGORY ). If you are satisfying the above mention criteria then only you can appear for MBA entrance exams for getting admission to the top MBA COLLEGES . Entrance exams are like :-- CAT, MAT , XAT, SNAP, IGNOUOPENMAT, CMAT ,, etc..
eligible for appearing in entranc exam for M.B.A.The different entrance exams are CAT,MAT,GMAT,et.c. 5.There should be no pending back. 3.Final year students can apply. The minimum qualification needed for master's degree is to possess grdaduation degree in any field from a recognized university . As master's degree isn't sure to any explicit field therefore there must be no specific instructional stream within which the scholar should ave done his or her graduation . Therefore you needd to be a graduate so as to affix master's degree. As such master's degree doesn't specify any minimum share demand to be met in graduation except for connexion master's degree, you wish to require thereforeme entrance tests that do raise a minimum of fifty in graduation so here you may face some hassle. During this case, i will counsel you to travel for Management Quota as there you'll not be asked to look for any entrance take a look at . Candidates UN agency have passed with minimum of fifty mark in combination or equivalent examination(Graduation) from a recongnised university/Institutes. Minimum education is needed to try and do master's degree.A cand UN agency have the great desires to try and do master's degree courses to the great faculties then he/she/has to sit down for test like cat/mat/xat/cnet/snap etc. A graduate or a final year candidate belong to info.category from a recognized University in any discipline having minimum five hundredth marks in graduation is needed to attend any master's degree test.This is necessary and minimum education required to jot down master's degree communication.Relaxation for S/C and S/T candidates is minimum forty fifth. &amp; forty fifth marks area unit for (SC/ ST class ). If you're satisfying the on top of mention criteria then solely you'll be able to seem for master's degree entrance exams for obtaining admission to the highest master's degree faculties .